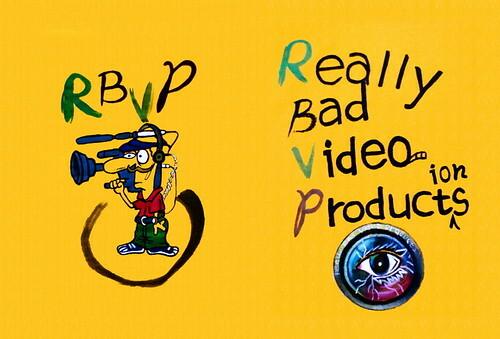 RBVP is my tongue in cheek name for my low tech attempt to fool around with moving pictures. As long as I don't take myself too serious the making of small video clips has helped me widen my horizons. The following Youtube video I made with about 100 shots out of my DSLR. The idea is to make a sculpture out of real life. My P&S actually has real video, too bad the compression algorithm is so lossy or else I think it might actually be a good video camera. But it is still good enough to record RBVP documentaries or music video style videos. This video of the subway ride is the best! Let's talk Hollondaise next time we get together:-) We can have a Brunch theme and make some nice Eggs Benedicte and asparagus with Hollondaise!